Bashundhara Kings will test their strength against New Radiant Sports Club of Maldives in a friendly match at Bashundhara Kings’ home venue Sheikh Kamal Stadium in Nilphamari on September 21. New Radiant have agreed to visit Bangladesh following an invitation from Bashundhara Kings. New Radiant are not completely stranger to Bangladesh as the Maldivian champions visited Bangladesh for their Asian Football Confederation (AFC) Cup group E match in March of this year. Radiant defeated domestic football giants Dhaka Abahani by 1-0 in that encounter. Bashundhara Kings recently appointed Spaniard Oscar Bruzon as their head coach who earlier served as the head coach for New Radiant. Bashundhara Kings President in an invitation letter to New Radiant Chairman Mohamed Ziyad hoped that this friendly will inculcate a cooperative relationship between the clubs. “We are interested to create a good and strong relationship with your club,” wrote Imrul Hassan. In their reply, New Radiant Chairman Mohamed was very enthusiastic about the prospects of the relationship and opined that under Imrul Hassan’s leadership, Bashundhara Kings will make history. 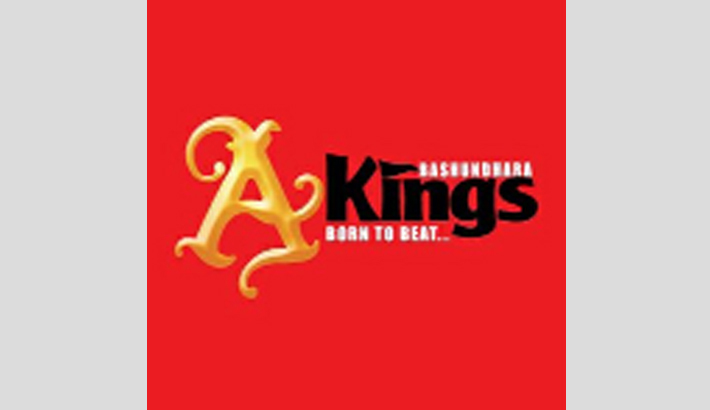 “I am confident that under your visionary leadership, Bashundhara Kings will be one of the most successful teams in Bangladesh and in the region. Your contribution to develop football will be appreciated by many in Bangladesh and in the region,” wrote Mohamed Ziyad. During their stay in Bangladesh, New Radiant will be a guest of Bashundhara Kings. Kings will provide accommodation, food, medical support, travel expenses (domestic and international) for the 24-man contingent of New Radiant. Eighteen players and six officials will come as part of the contingent. New Radiant Sports Club is a Maldivian football club based in Henveiru – Malé, Maldives. New Radiant has won all domestic competitions being held in the Maldives and the club is the most successful in the Maldives in terms of trophies won and is also the most successful Maldivian club in the international arena. They were semi-finalists in the AFC Cup in 2005 and the only Maldivian club to have progressed beyond group stages in the AFC cup in multiple occasions. New Radiant has won Dhivehi League/Dhivehi Premier League six times, FA cup 12 times out of 29 and have won the Maldives Cup Winners’ Cup four times. They won President’s Cup 12 times and POMIS Cup 3 times.